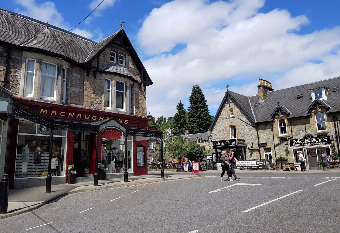 Located in the heart of Highland Perthshire, Pitlochry is a beautiful small town with lots to see and do. Admire the spectacular scenery and enjoy a wander around the Pitlochry Dam and Fish Ladder walk before heading into the quaint town centre. Here you’ll find Macnaughtons, one of Scotland’s oldest retail establishments. 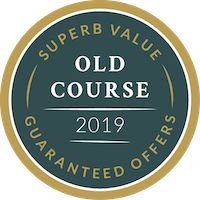 With retailing excellence and attentive staff you will be made to feel like royalty as you browse the wide selection of high quality tartan, tweed and knitwear.